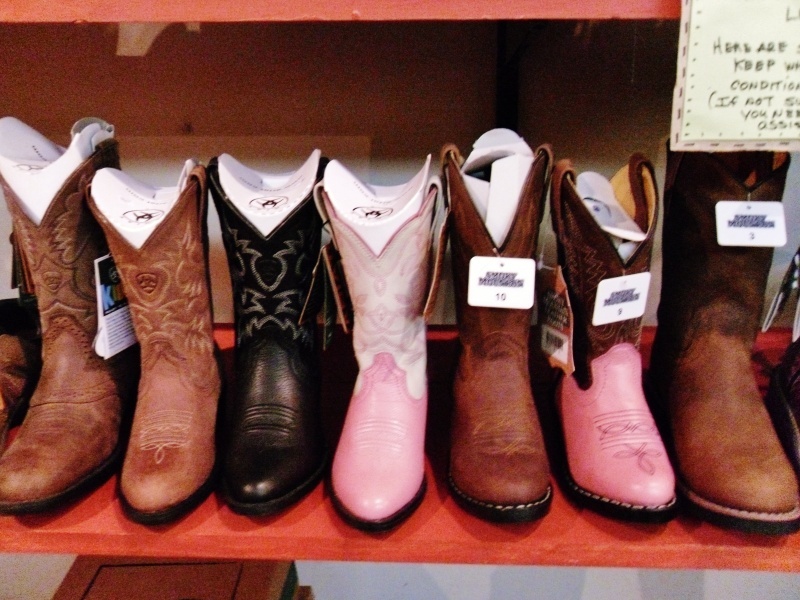 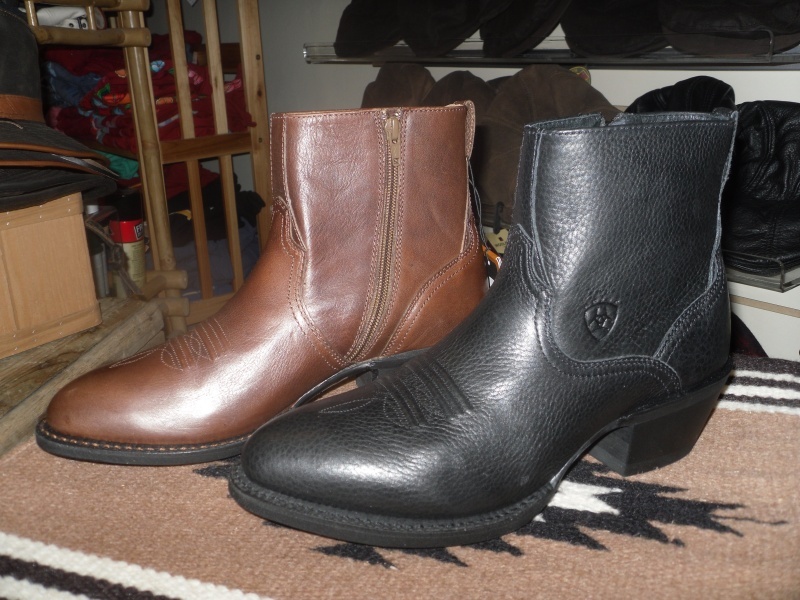 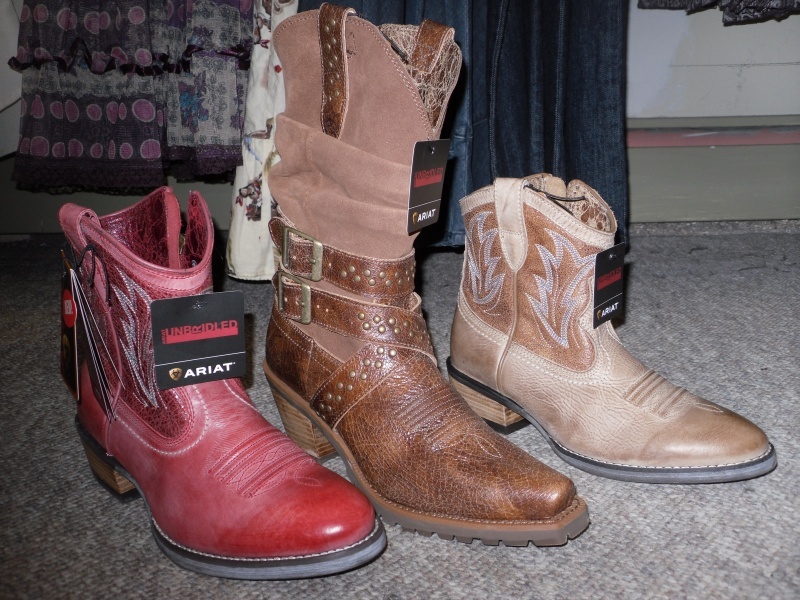 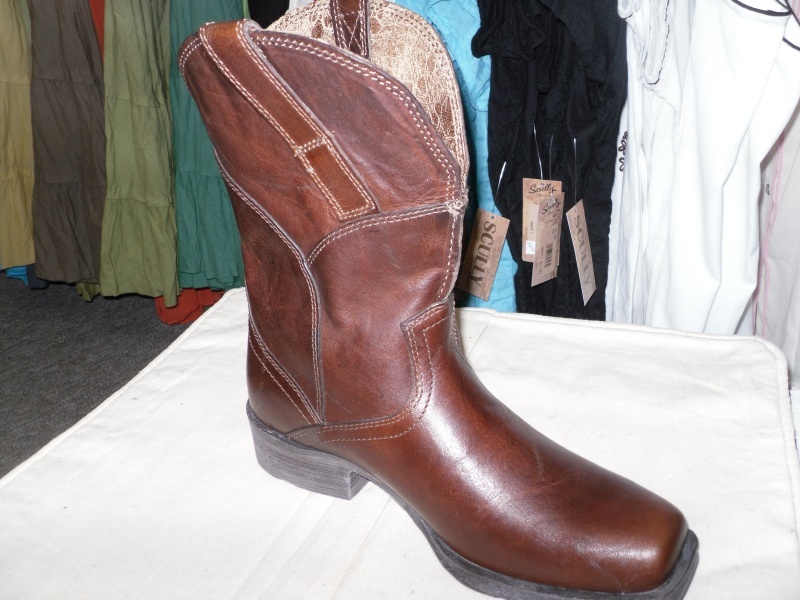 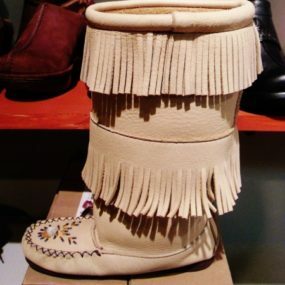 We have a good selection of boots for little children starting at size 7 through to size 5 for youth. 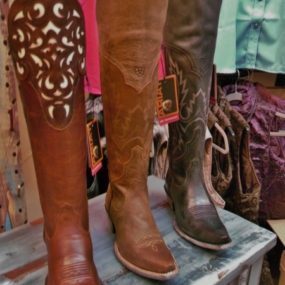 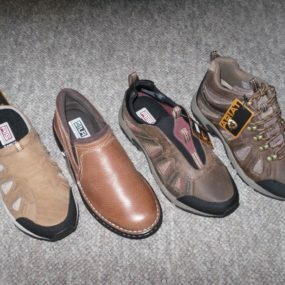 We have quite a few pair that match the adult styles, exactly. 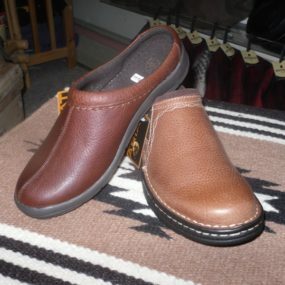 We also have rain boots and moccasins for the little ones, infants too!